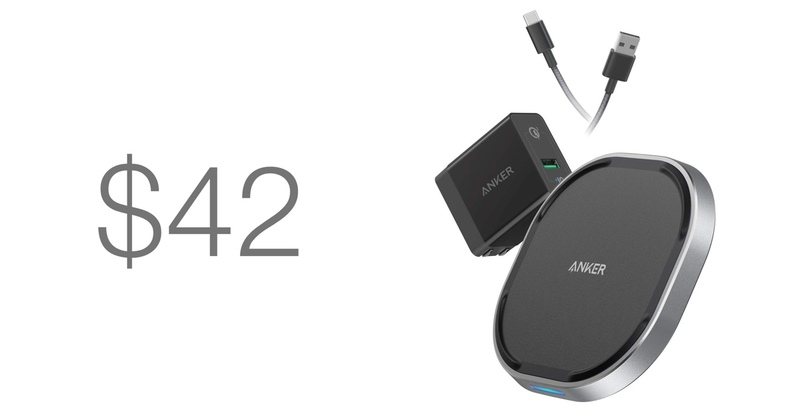 Anker has a new wireless charger on the block and it connects straight to a USB-C charger to deliver power. 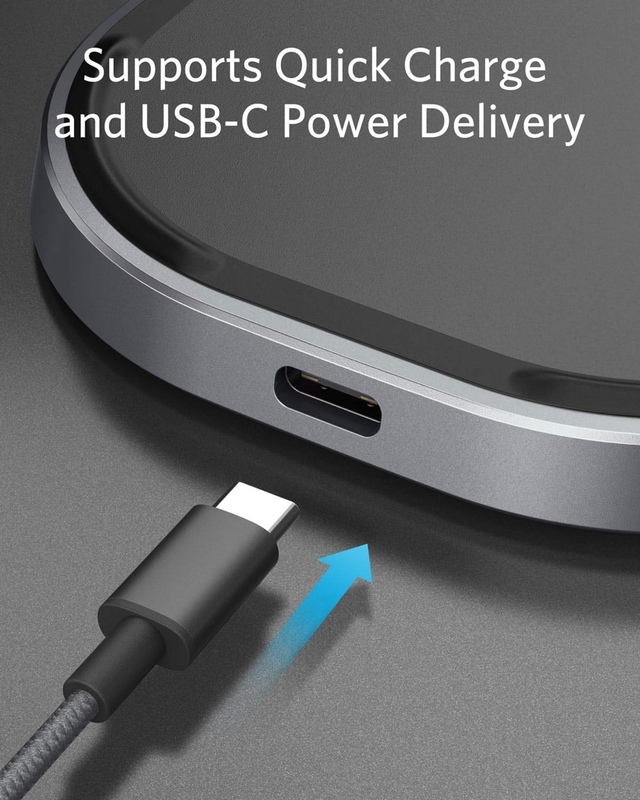 But here’s the kicker: it works with Quick Charge 3.0 and USB-C Power Delivery both. Having a wireless charger is a must these days. And if you have a super diverse household with smartphones from different manufactures then you definitely need something that caters to everyone with no chance of slowing down at all. If that’s what you have been wanting to fix, then Anker has your back today. They have a wonderful little wireless charger on sale that supports output of up to 15W of power output. This means that whether it’s an iPhone, Android device, it will charge said devices at their full potential. An iPhone will get topped off at 7.5W whereas an Android device will sprint through at a full 15W of power provided you have something that actually supports it. If you have a Samsung Galaxy device, whether it’s the Galaxy S6 or the latest Galaxy S10, needless to say that those devices will charge at full speed, without wires. The Need for Speed: Provides a high-speed charge to compatible phones, knocking 40 minutes off of charging time compared to standard wireless chargers. Now the great part: the charger itself plugs in via USB-C and the power adapter can be either Quick Charge 3.0 or USB Power Delivery and everything will just work. Now, that’s the kind of harmony we all crave these days. Interested in this charger? Head over to the link below. Don’t forget to enter the special discount code in order to grab this accessory at a lower price.